The passion to create beautiful and high quality boats is the company’s guiding light for more than 25 years. The Delphia shipyard was launched in 1990 by two brothers, Piotr and Wojciech Kot. 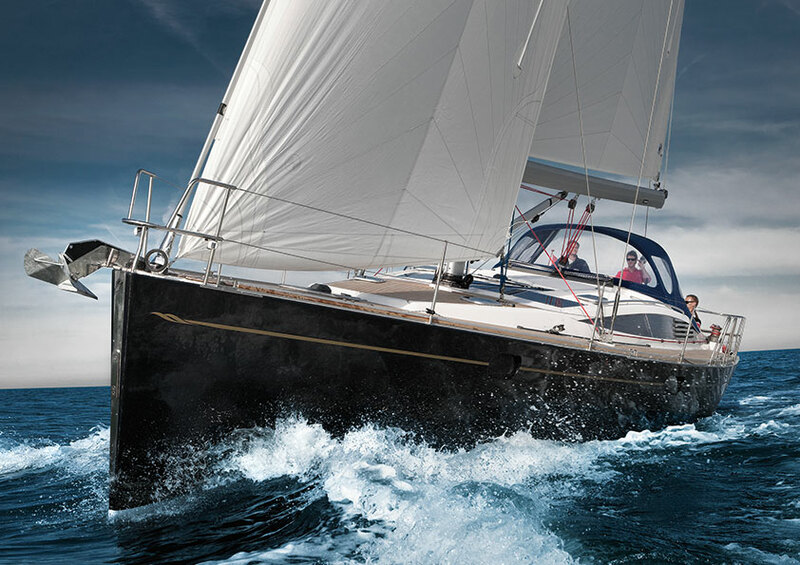 Since that time the company has become the largest builder of sailing yachts in Poland, with a product range comprising yachts between 7 and 15 meters in length. 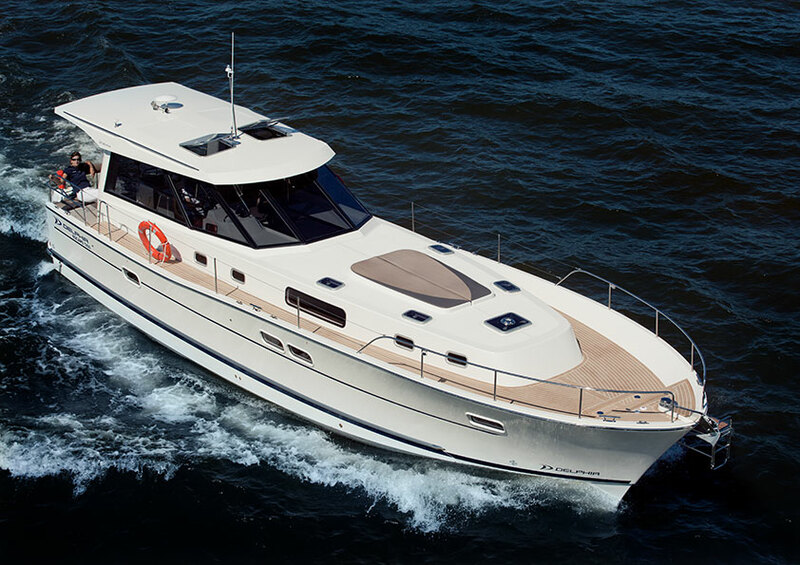 Nowadays Delphia focuses more on production of motor yachts. Building a boat is a complex process requiring specialized technical knowledge. 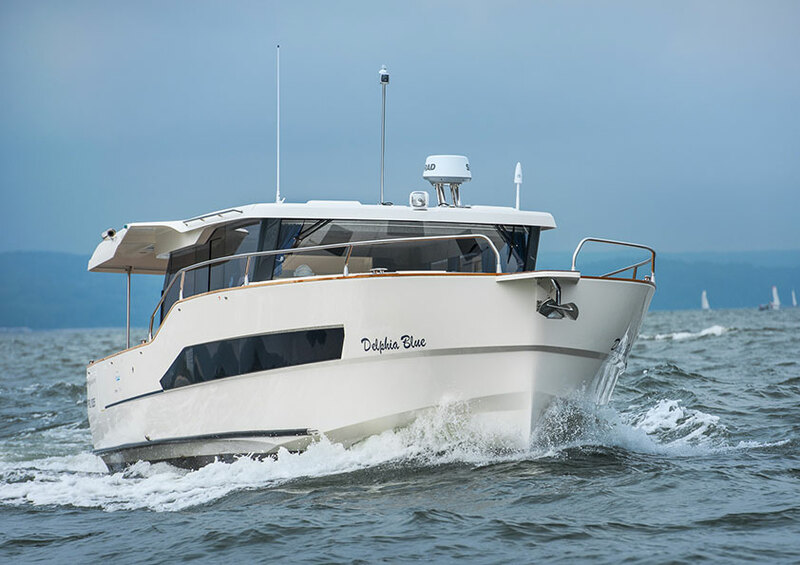 Delphia has this knowledge, experience and advanced technology which is necessary to build yachts of the highest quality and comfort. 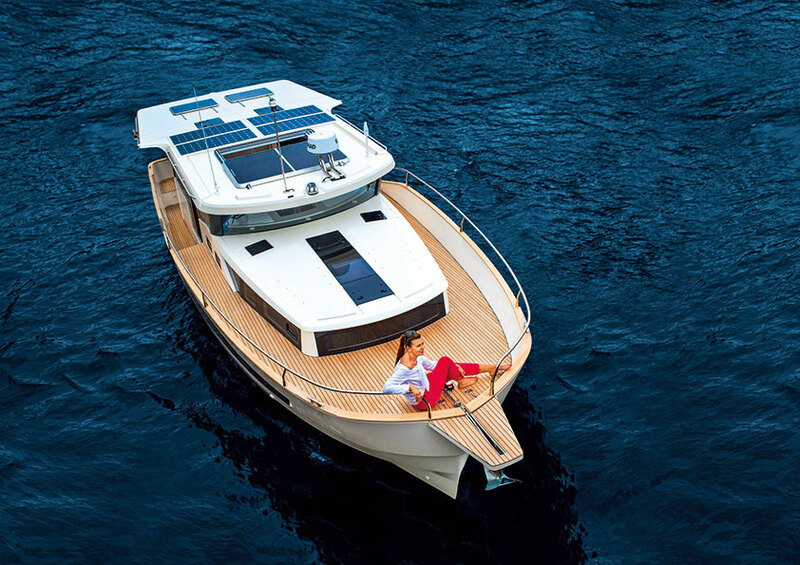 Using cutting-edge technologies and employing some of the finest specialists in the country and beyond, we build our yachts to the highest standards with utmost attention to safety and perfection in every detail.